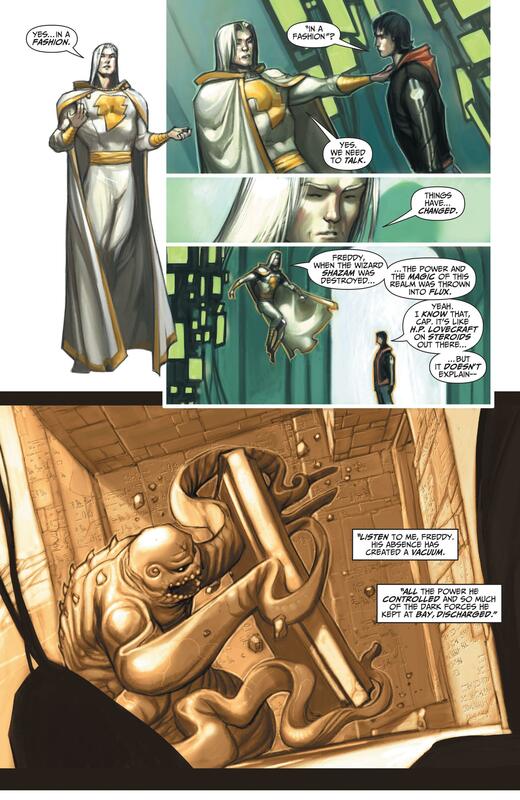 DC continuity in 2006 called for the rearrangement of how magic operated in their stories. 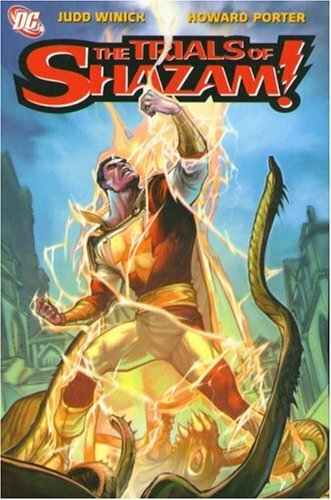 With pretty well everything up for grabs, it enabled Judd Winick and Howard Porter to shunt Captain Marvel into the eldritch corner of the DC universe. 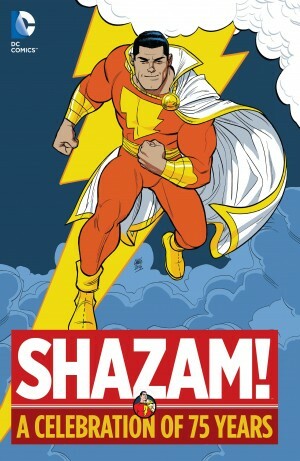 At the same time the Marvel family were shifted away from the lighter end of the superhero spectrum into the dark as what was apparently now required was a hero who kept the balance between the worlds of magic and humanity. 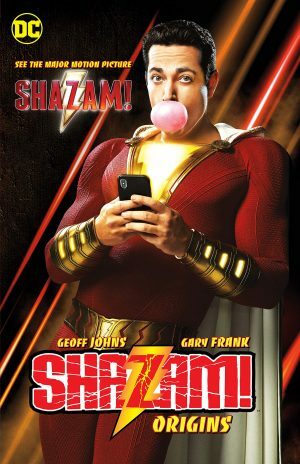 With Billy Batson promoted to the Keeper of Magic on the Rock of Eternity, this secondary role fell to Freddy Freeman, formerly Captain Marvel Junior. However, his past exploits weren’t enough to confer the role automatically, and the trials element of the title is introduced as Freddy has to tour each of the beings whose power was conferred on Captain Marvel to see if he’s worthy. This means pleasing Solomon, Hercules, Atlas, Zeus, Achilles and Mercury, not the old Greek Gods, but representations of the power they hold, as millions of beings bear those names. If Freddy passes a trial a modicum of power is conferred before attempting the next. By this stage if you’re considering it’s all become very complicated, without really holding up to logical scrutiny, you’d be right. And if you’re thinking that it sounds like a platform video game, you’d be right about that also. Winick sends Freddy on a tour of early 20th century culture and hotspots to pick up his power upgrades. A visit to the tattooist is followed by a trip to Iraq, then to jail to talk with a gang murderer, as Freddy and his companion Zareb meet modern day avatars of ancient power. They’re opposed by the descendants of Merlin who feel if they can prevent Freddy from acquiring the power, it’ll transfer to them. They’re a charmless bunch, and Zareb isn’t much better, prescriptive and presumptuous more than helpful, and an all too obvious method of explaining plot. Porter’s usual black and white line art has been upgraded. 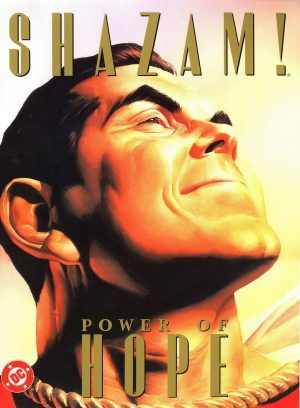 For Trials of Shazam he works digitally, colouring the pages also, often in a sort of washed-out fashion that will either appeal or not. Otherwise it’s the same ordinary layouts and strange poses as seen when he’s drawn other features. 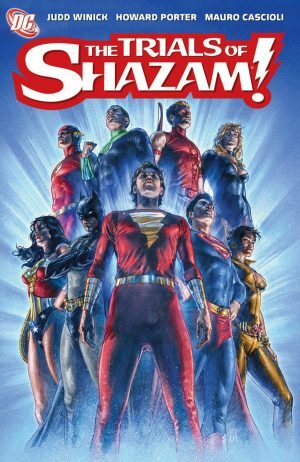 This opening collection ends on a cliffhanger, but Winick’s not done his job well enough to ensure we care enough to pick up volume two. The clean slate of revising magic in the DC universe that enables the plot isn’t one Winick handles well. Too much happens randomly just because magic is out of whack, and the safe money’s on that being the solution to the cliffhanger ending also. In 2019 this content is due to be combined with volume two for a complete edition.